It’s no secret that Floyd Mayweather loves to flaunt his wealth. On his Instagram, he is known to post photos and videos of his ultra-luxurious life, which is filled with a multimillion-dollar collection of supercars. 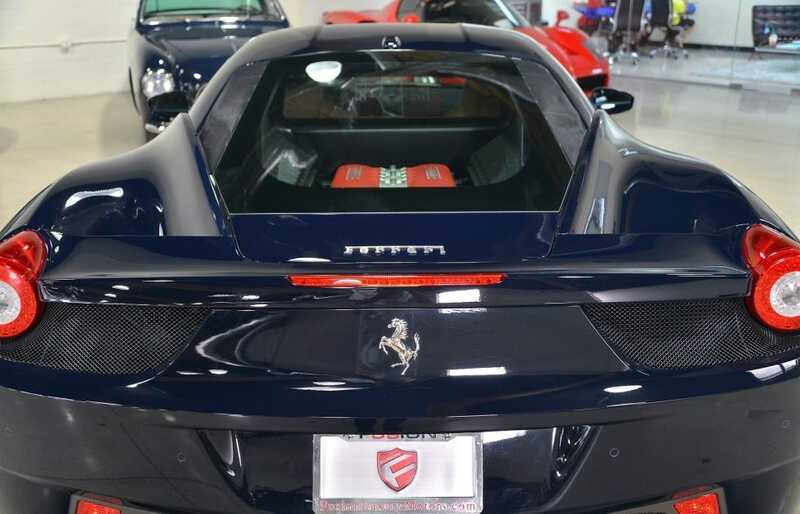 His garage covers most of the top-end brands: Bugatti, Bentley, Rolls-Royce, Ferrari, Lamborghini, and more. Earlier this year, Mayweather posted a photo of his three Bugatti Veyrons with the caption “$6.2 million spent for just three cars that don’t depreciate, only appreciate.” Only 450 Veyrons were produced. Mayweather purchased the Bugattis from Fusion Luxury Motors in North Los Angeles, which he touts as “the best luxury car dealership in the world” on his Instagram. Obi Okeke, one of the owners of Fusion, feels “very fortunate” to have such a high-spending and high-profile client in Mayweather. He says Mayweather will stop in about once a month just to see what’s available and if there is anything he wants to buy. 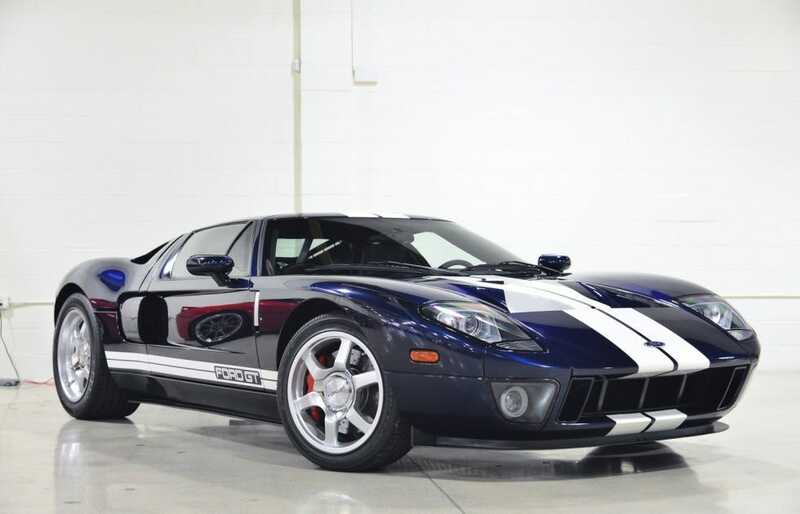 With the top car almost hitting $4 million, here are the most expensive cars available in the exotic car dealer’s inventory. 15. 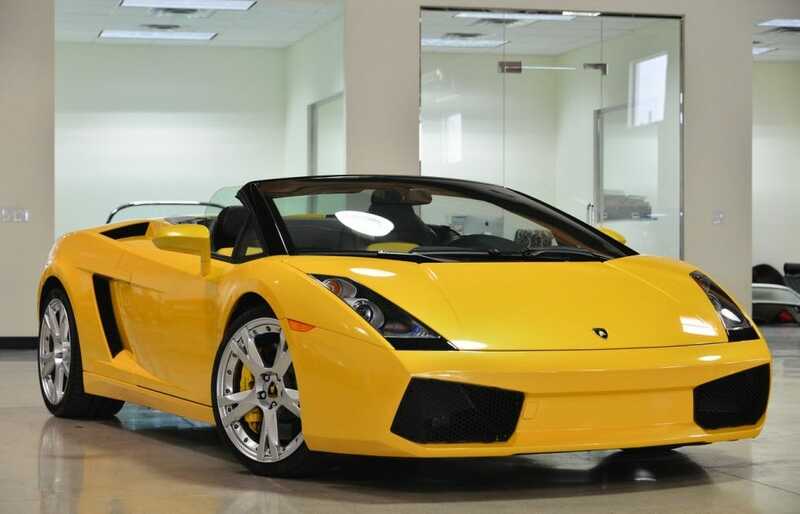 For slightly less than $159,000, this 2008 Lamborghini Gallardo can be purchased. 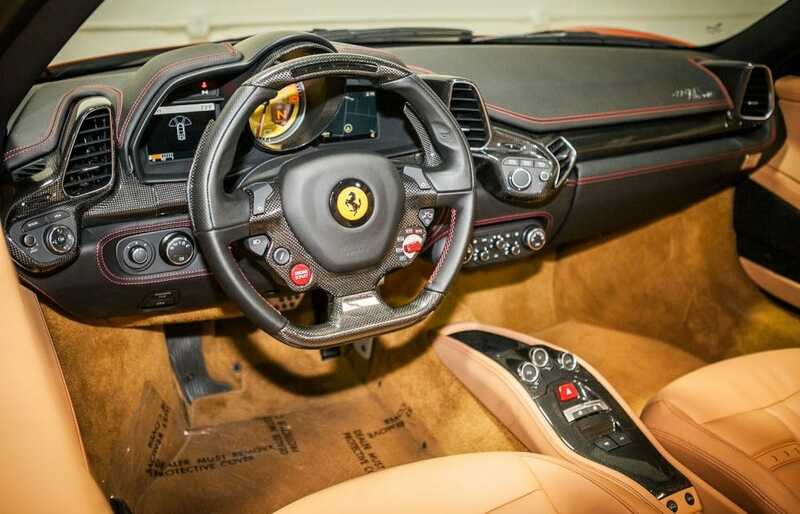 The yellow-and-black interior perfectly complements its flashy exterior. 14. 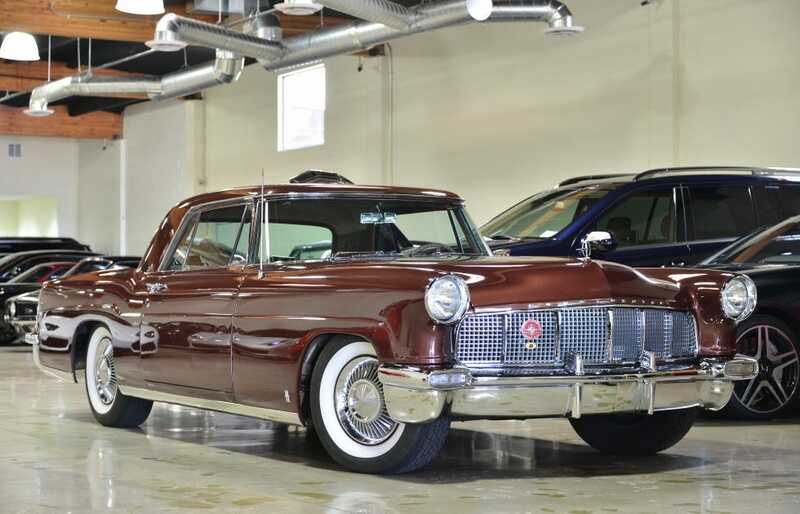 This 1956 Lincoln Continental costs just under $179,000. 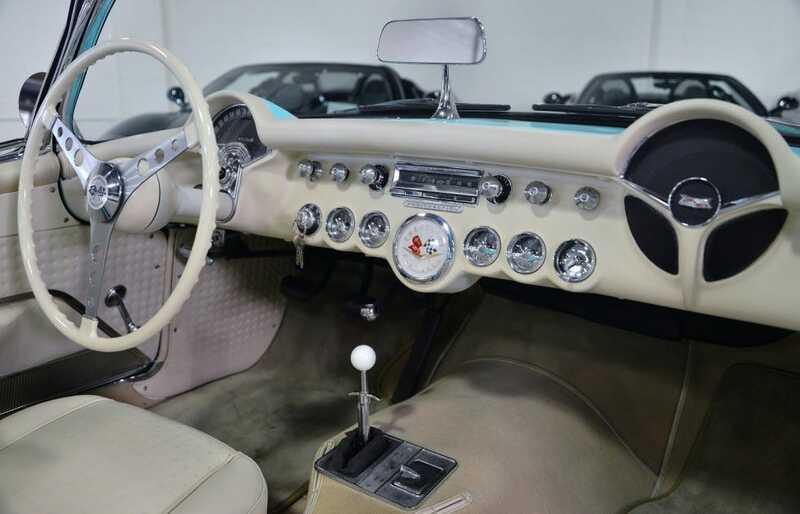 It has just over 29,000 miles but has undergone frame-off restoration, according to Fusion. 13. The only Rolls-Royce that Fusion has listed is a silver 2014 Ghost model. 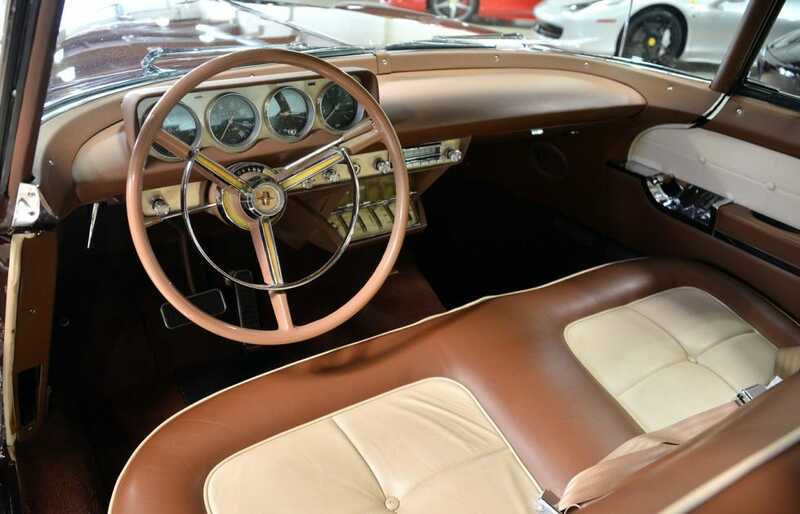 The extremely luxurious vehicle can be purchased for about $219,000. 12. 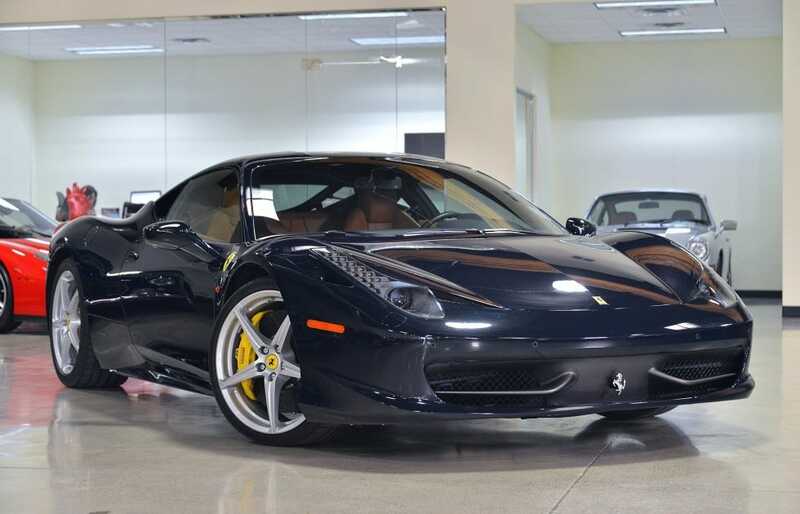 This 2011 Ferrari 458 Italia is listed for just under $229,000. 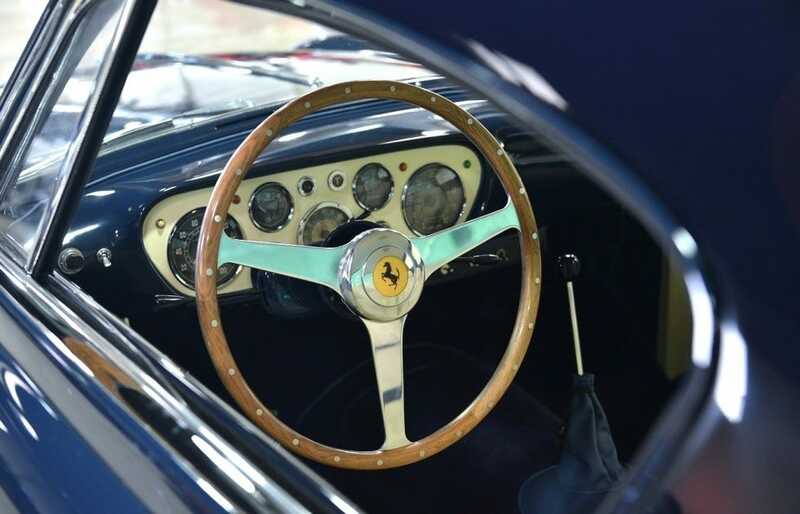 The car has a V8 engine with a seven-speed transmission. 11. 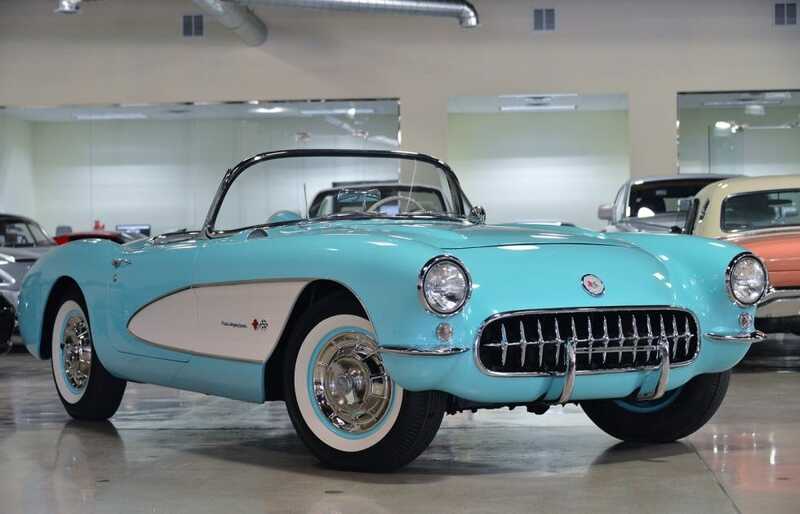 Only 101 versions of this classic 1957 Chevrolet Corvette were ever built. Fusion has this one listed at just under $229,000. 10. 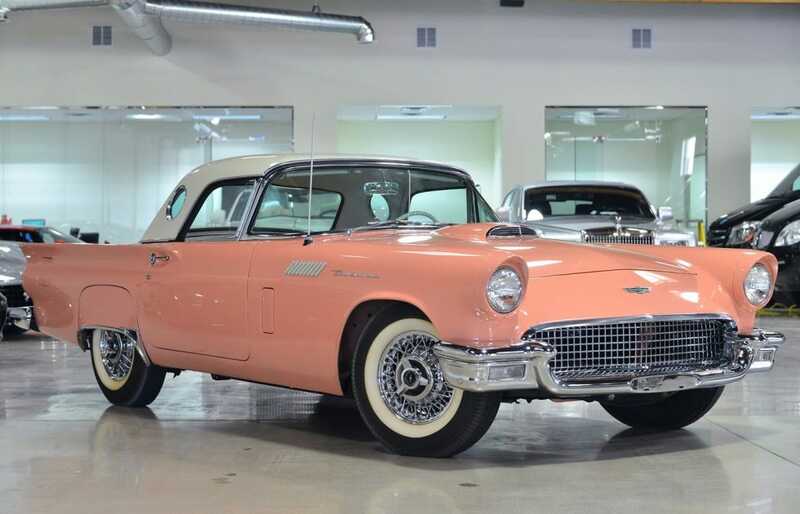 For about $229,000, Fusion has a vintage 1957 Ford Thunderbird available. 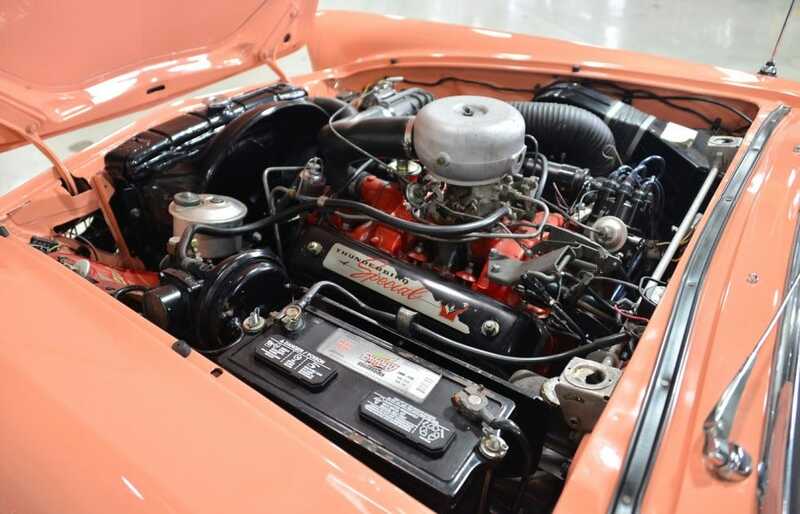 The Thunderbird is 1 of 205 fitted with a supercharged F-Code engine, according to Fusion. 9. 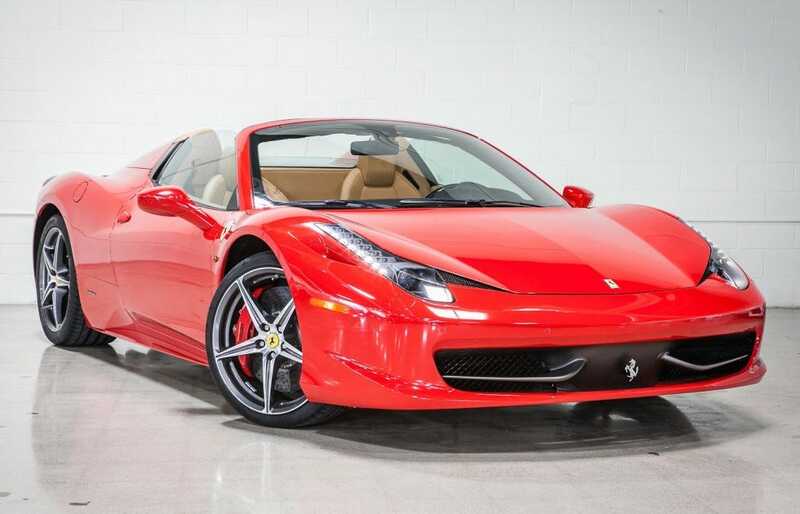 Fusion has two red 2012 Ferrari 458 Italia convertibles for sale. Both are priced at just under $280,000. 8. 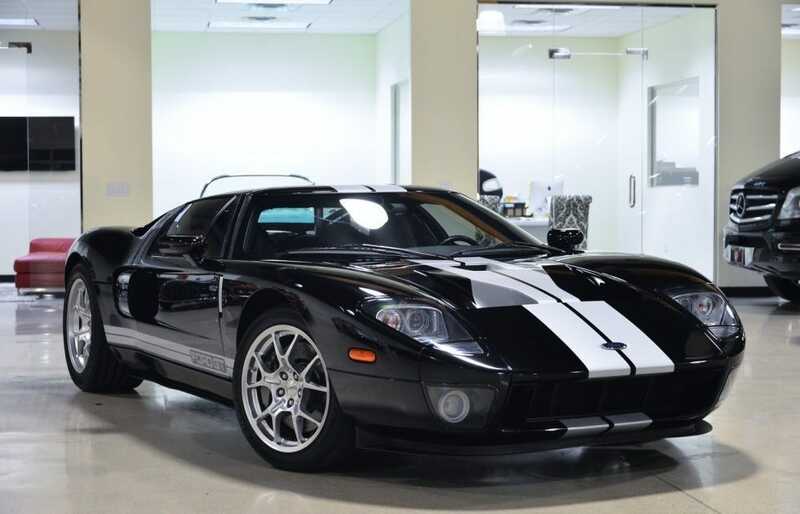 Fusion has three 2006 Ford GTs available, starting with this one for just under $300,000. 7. 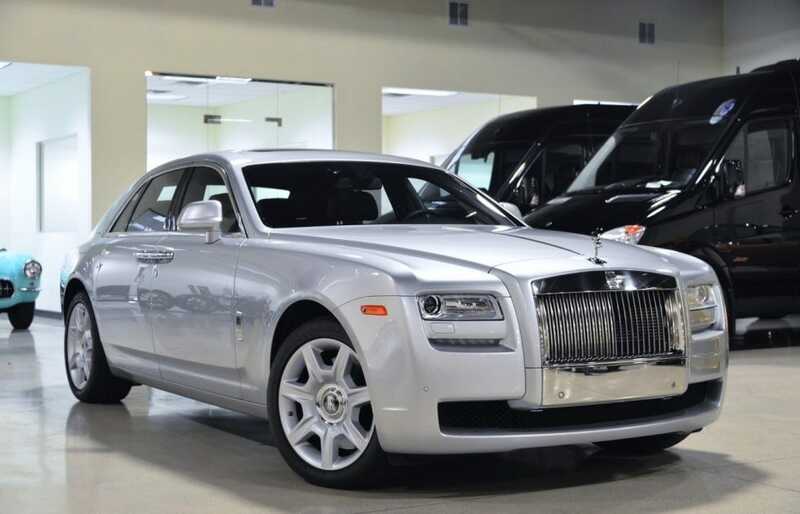 And this silver one is also just under $300,000. 6. 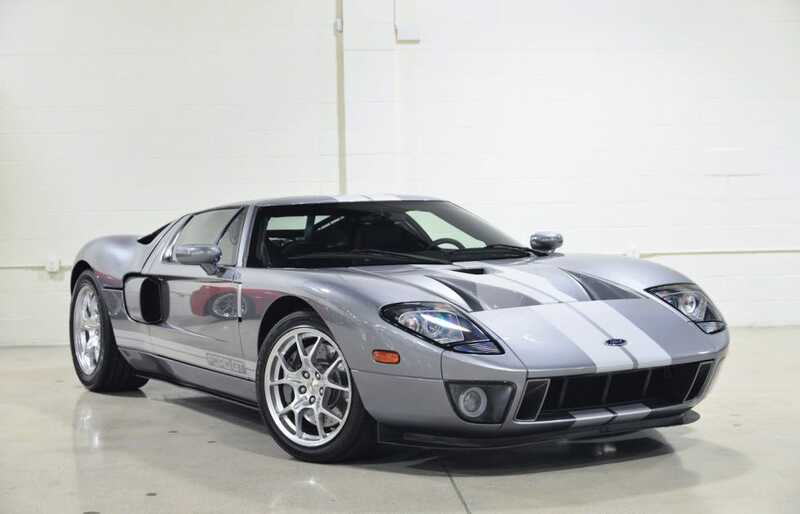 The most expensive GT on the lot comes in just under $320,000. 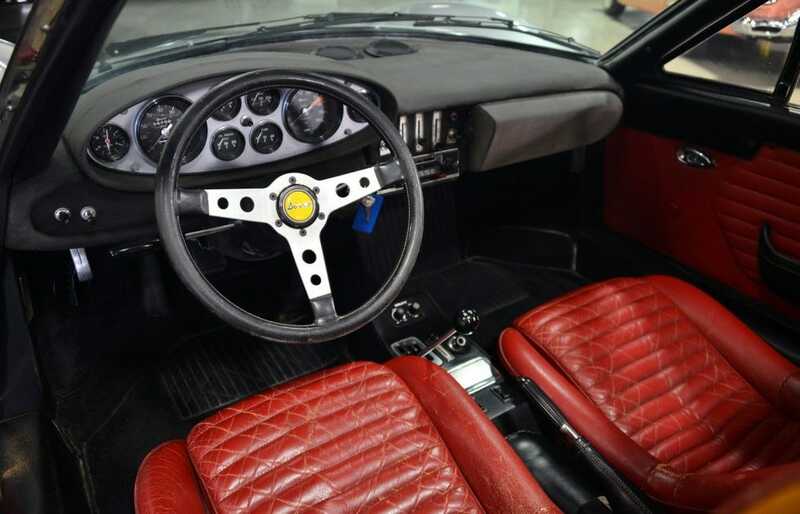 Here’s a shot of the GT’s interior. 5. 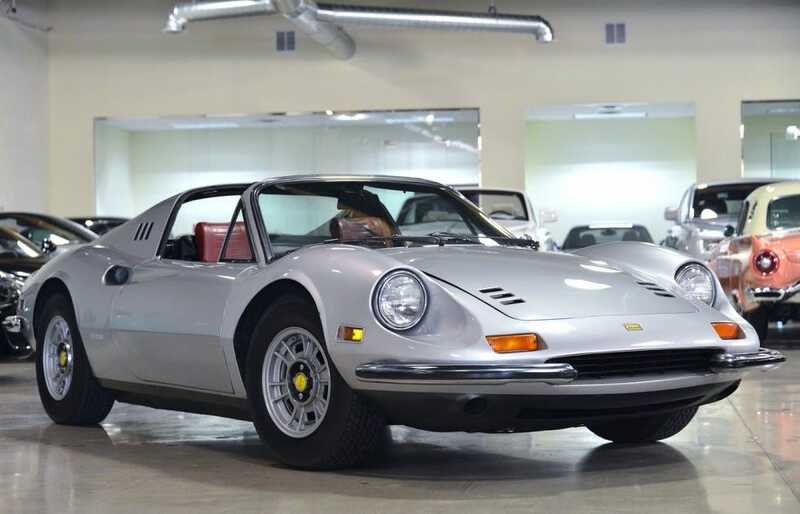 This $359,000 1973 Ferrari Dino was built in honor of Enzo Ferrari’s son, according to Fusion. 4. 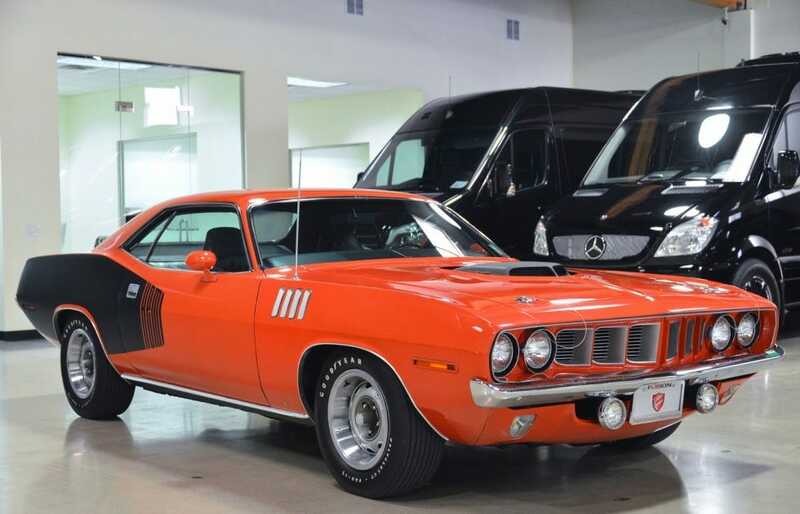 An orange 1971 Plymouth Cuda can be purchased for $529,000. 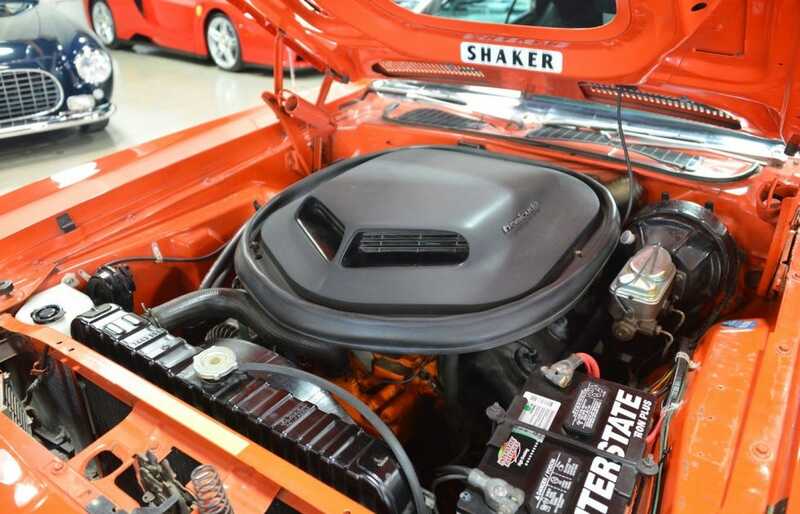 This Plymouth is 1 of 59 with a 4-speed HEMI engine, according to Fusion. 3. 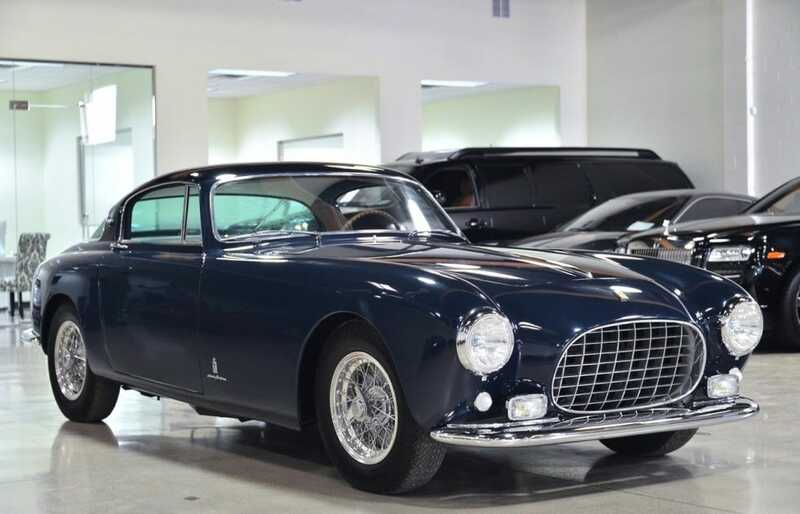 Fusion has listed a vintage 1953 Ferrari 250 Europa, available for $2.29 million. It’s the 9th of only 16 Europa coupes to ever leave the factory, according to Fusion. 2. 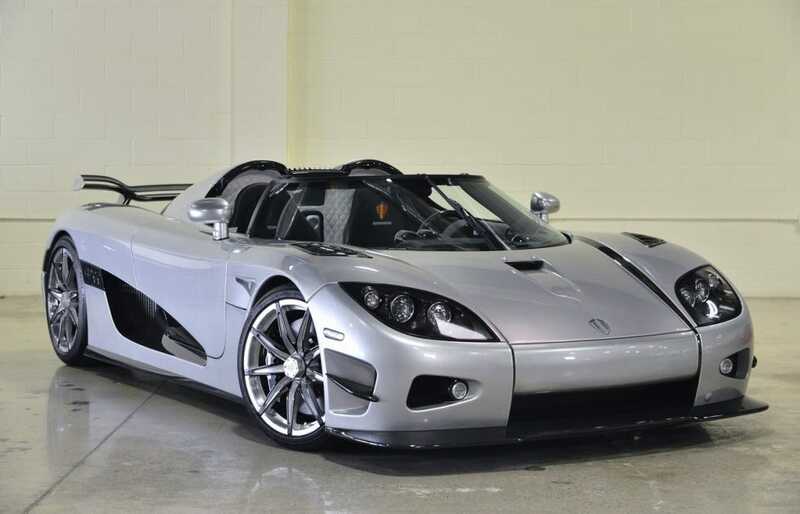 For $3.088 million, you can own the third and final model of the 2010 Koenigsegg Trevita. According to Fusion, it’s the only US spec Trevita. 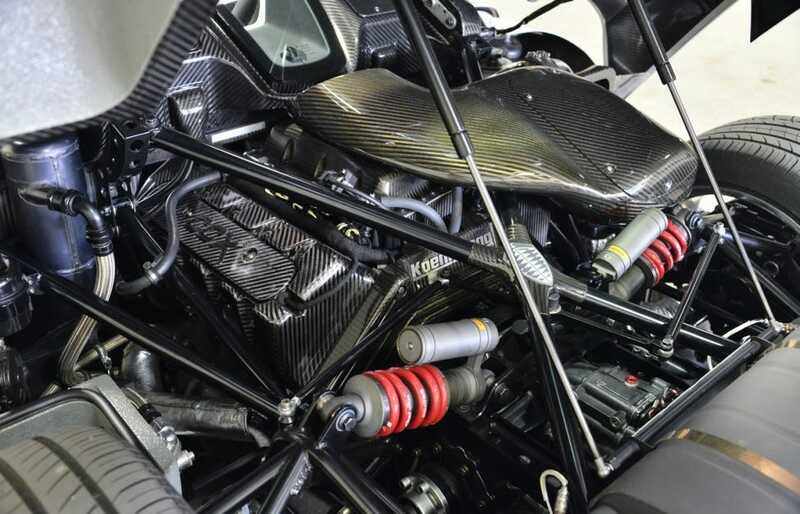 The Koenigsegg has a 1,018-horsepower, twin-supercharged engine. 1. 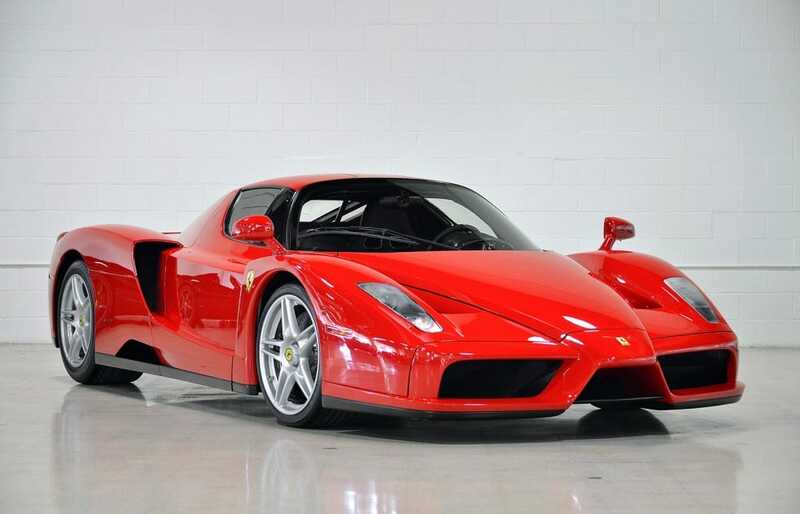 One of the rarest cars in the world, the most expensive car available through Fusion is a 2003 Ferrari Enzo. The vehicle, listed at $3.8 million, was actually purchased by Mayweather in January, but Okeke says he contacted him in June and wanted to sell it.